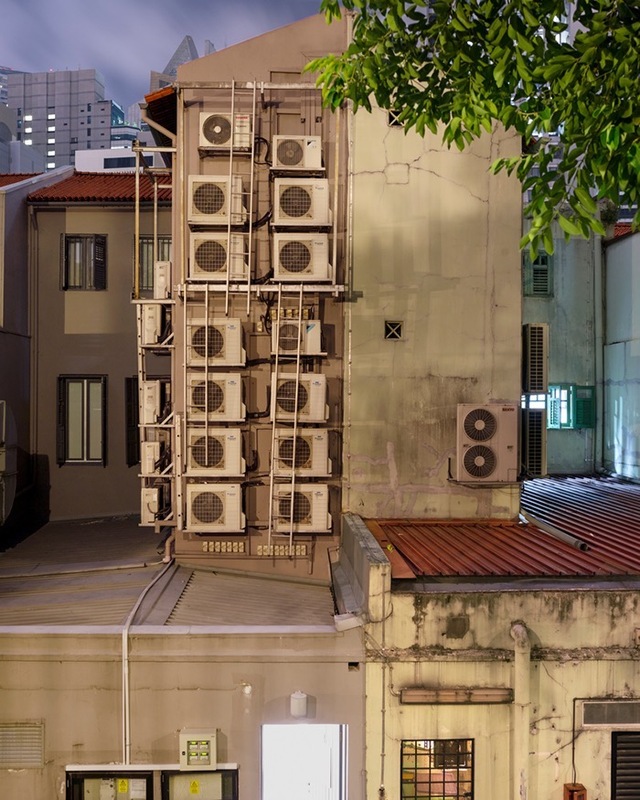 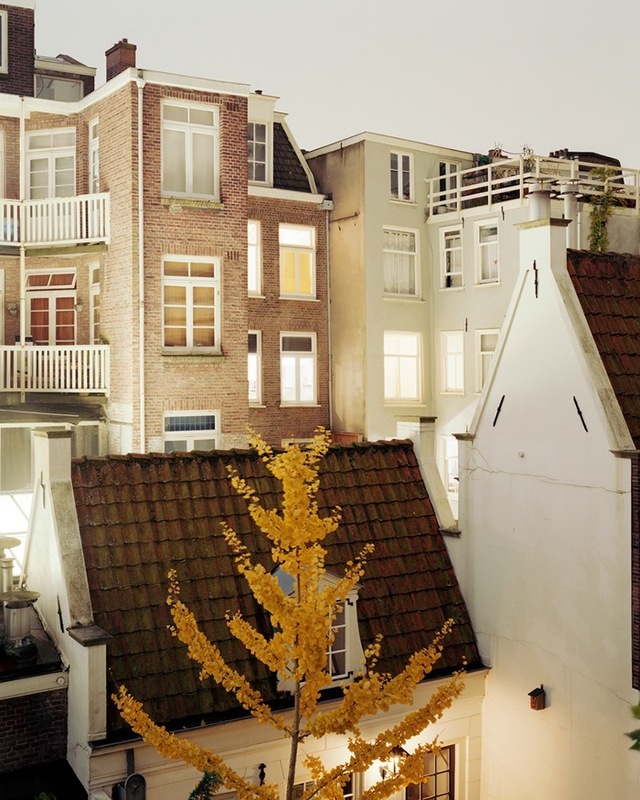 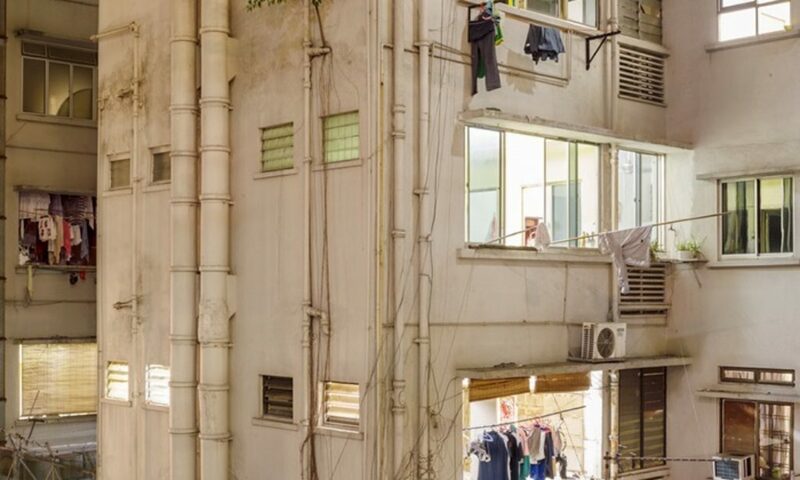 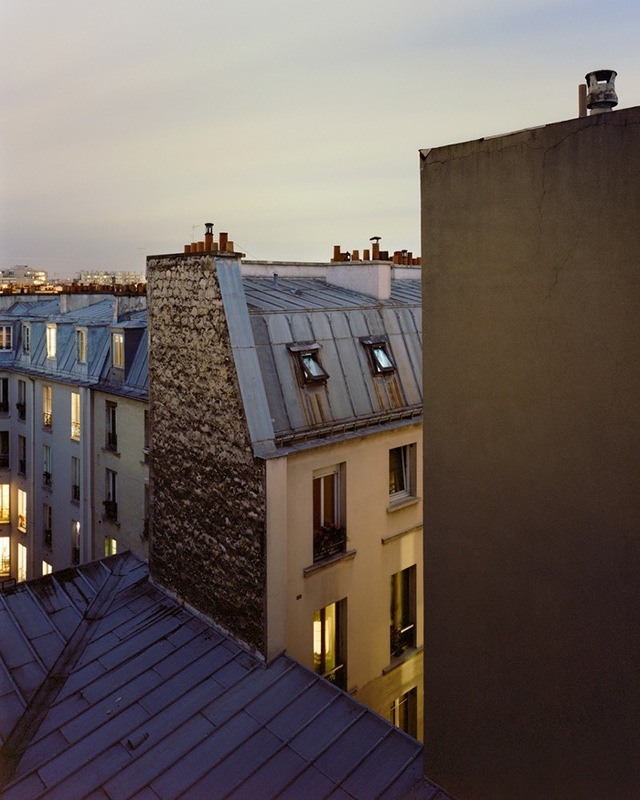 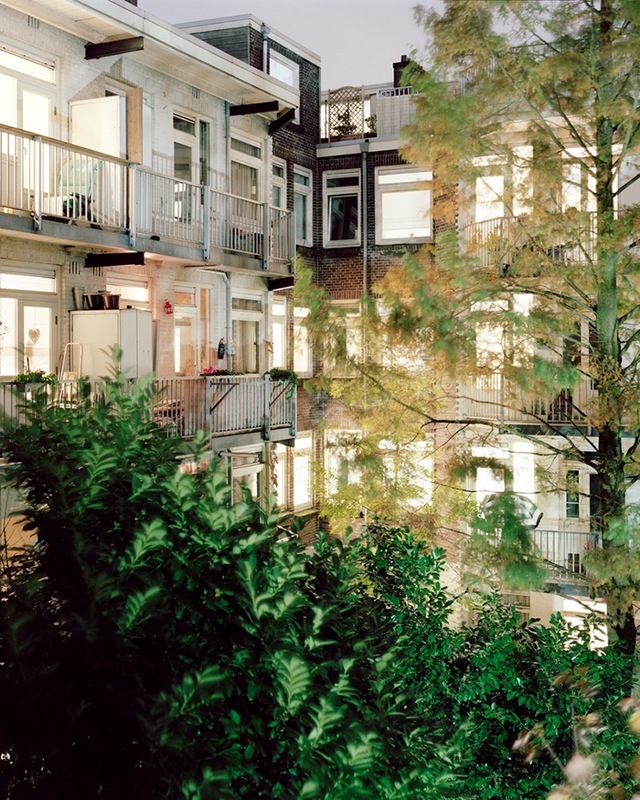 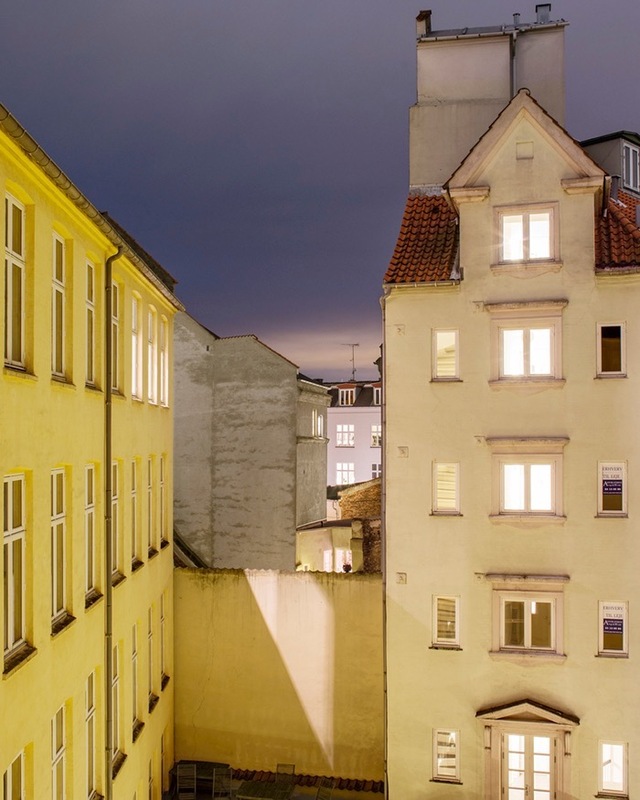 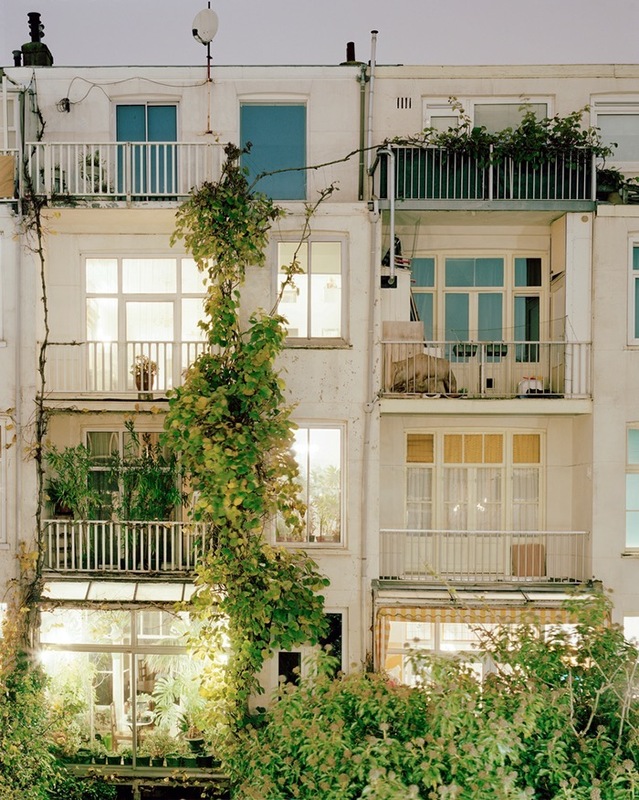 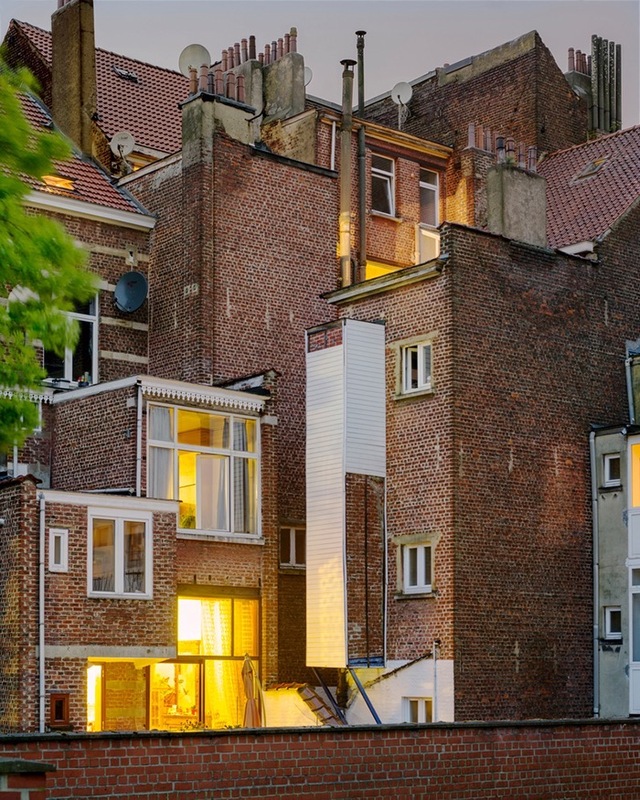 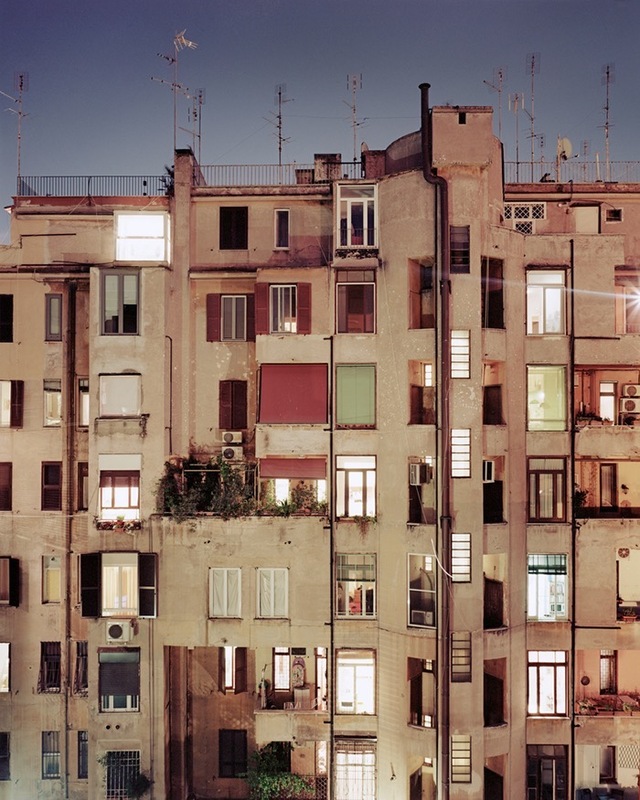 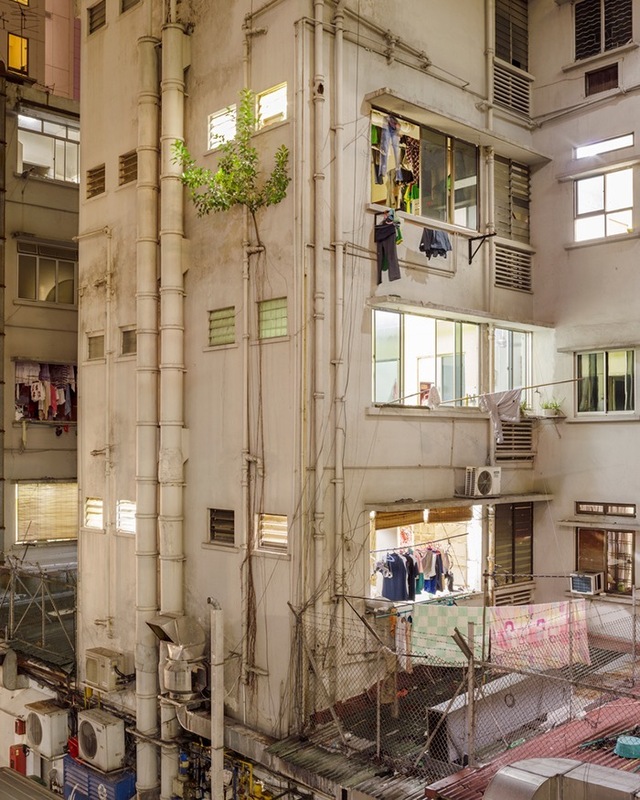 Project Rear Window by Jordi Huisman has been awarded with Third Place Award in City category at Photogrvphy Grant 2016. 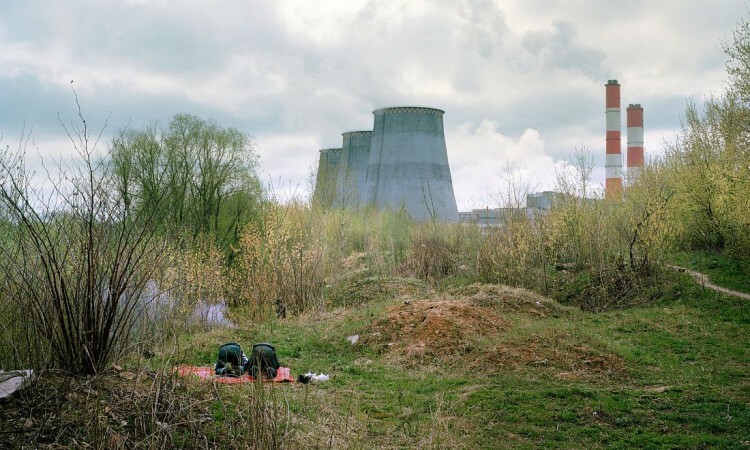 Jordi Huisman was born in the Netherlands in 1982. 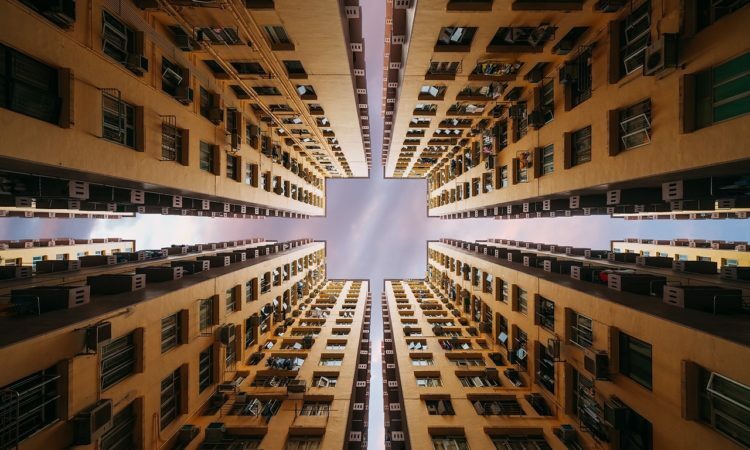 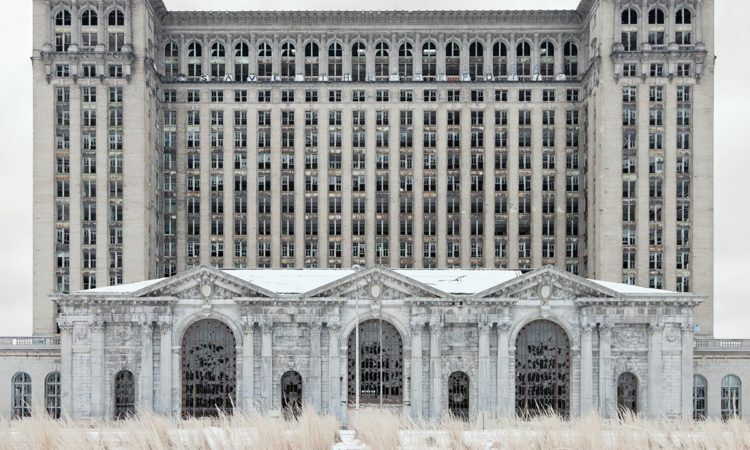 He studied photography at the Royal Academy of Visual arts in The Hague and been working as a photographer since 2006 for magazines, design firms, architects, advertisement agencies and governmental organizations. 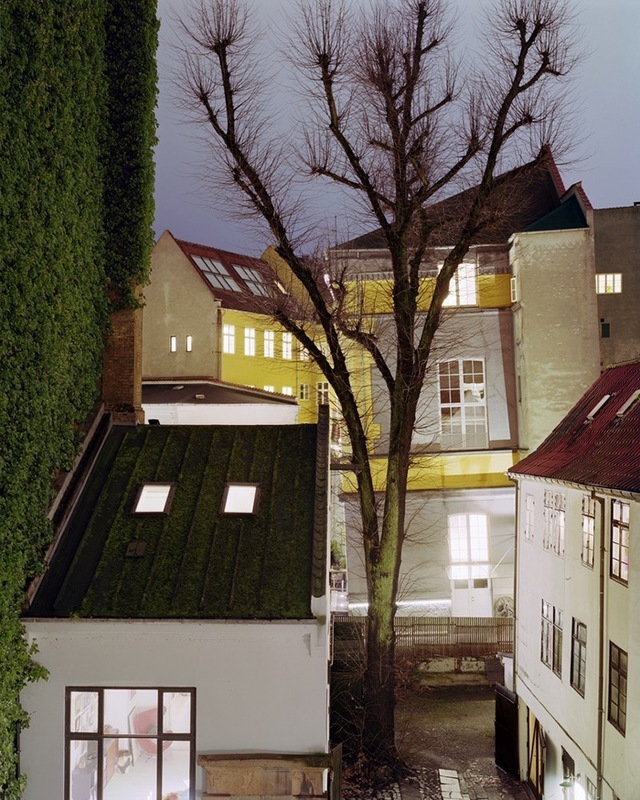 His work has been exhibited and published world wide.